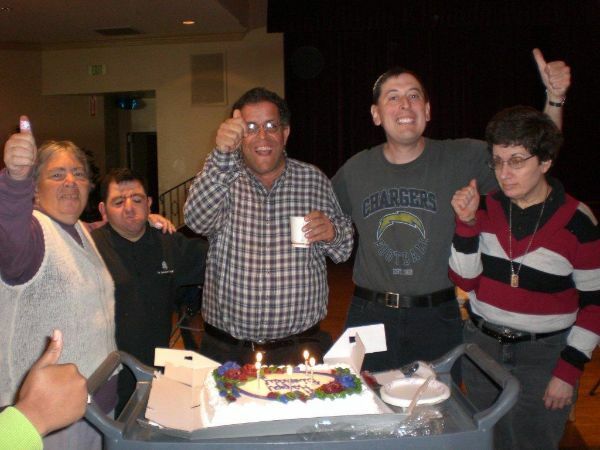 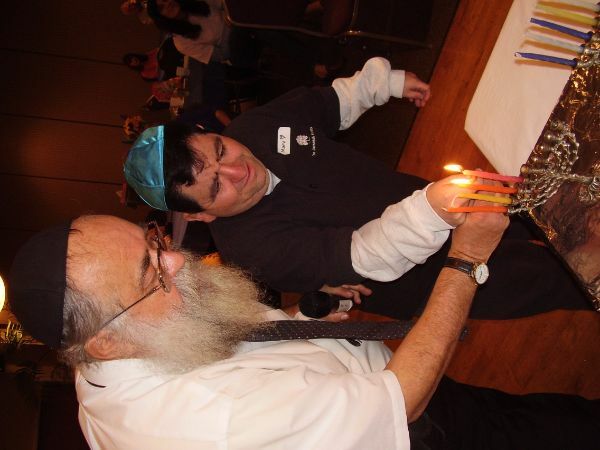 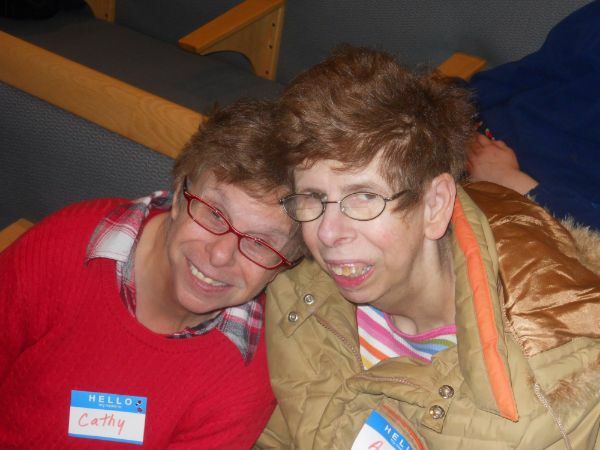 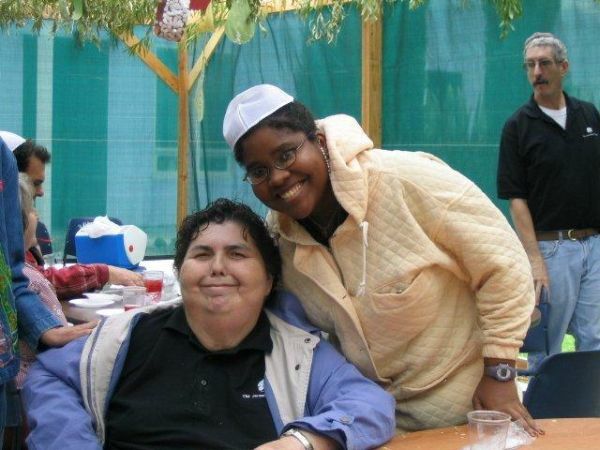 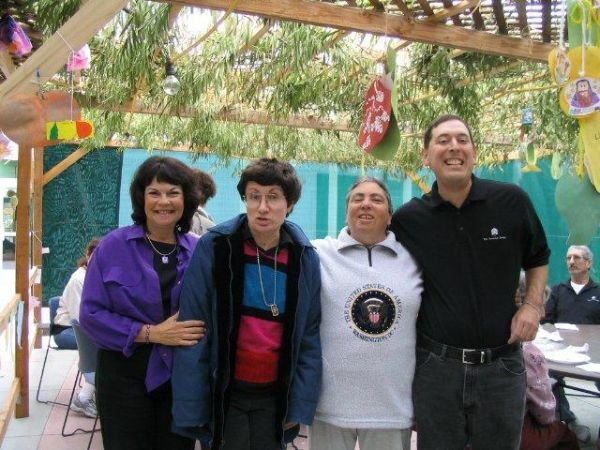 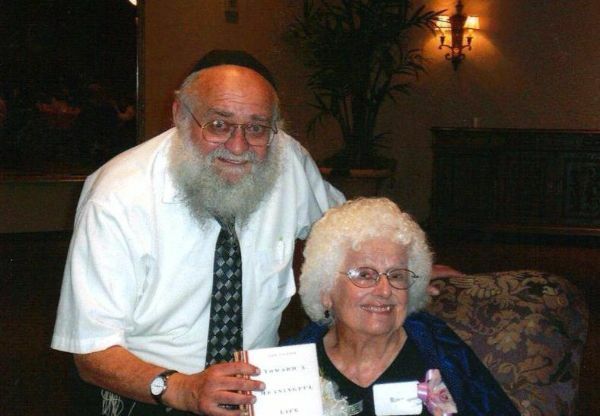 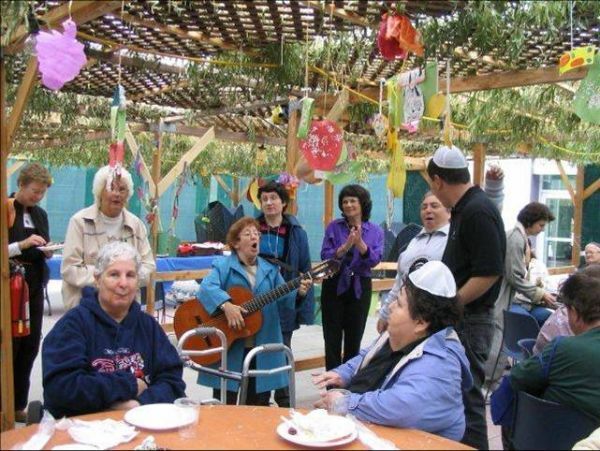 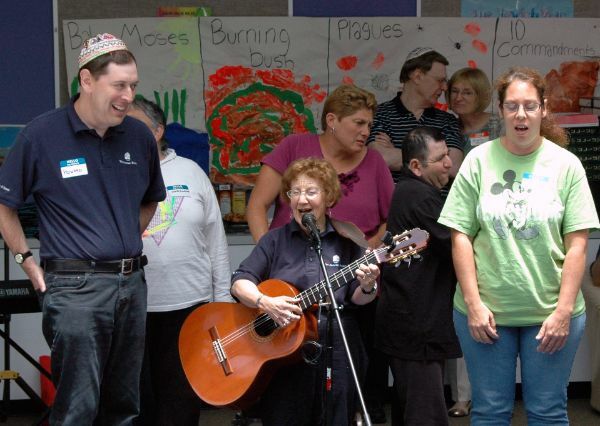 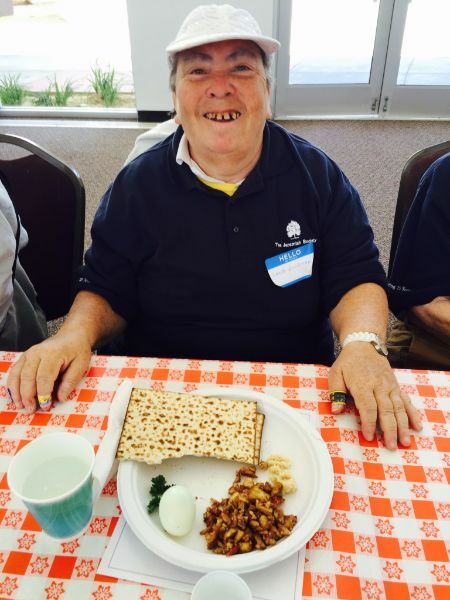 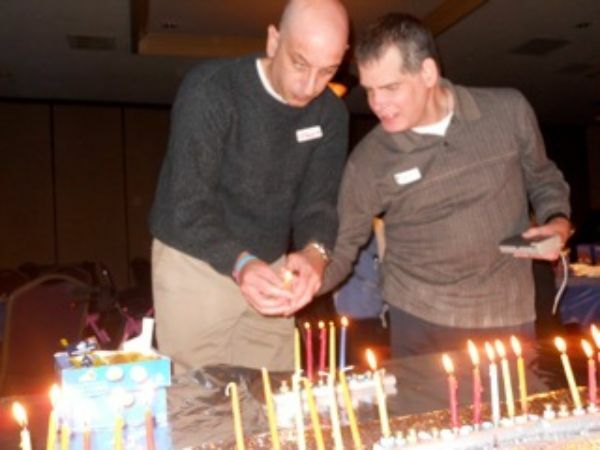 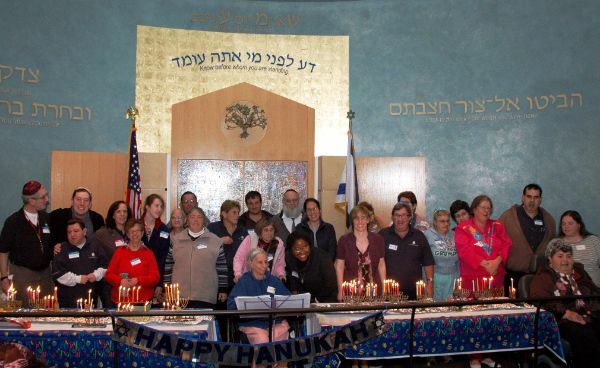 What started as a Hanukkah party in 1985 by Rose Lacher, with Rabbi Robert 'Jeremiah' Bergman z”l and Rabbi Moishe Engel, is now an enrichment program in support of Jewish individuals with special needs. 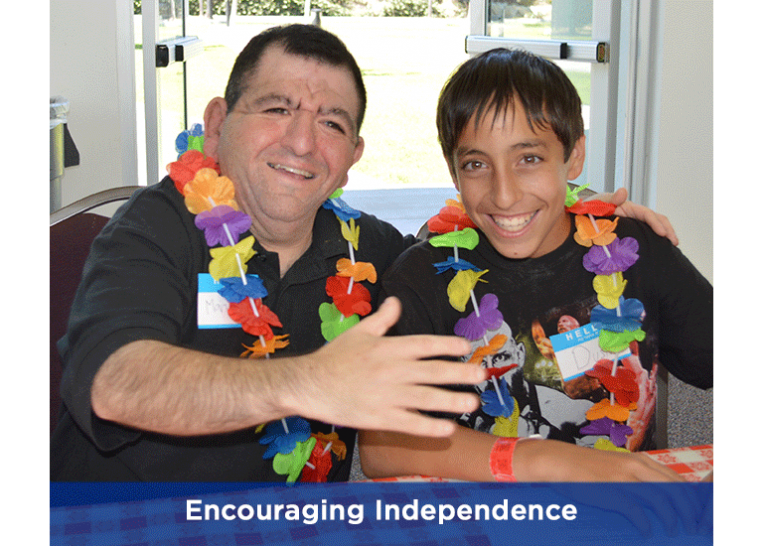 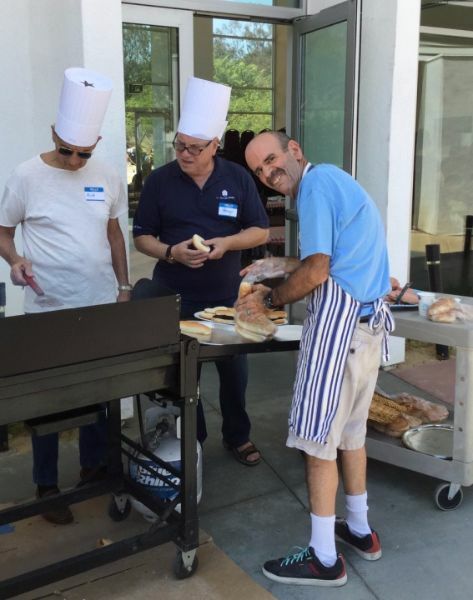 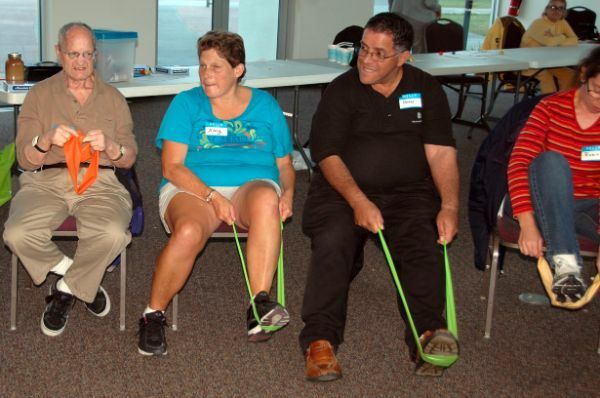 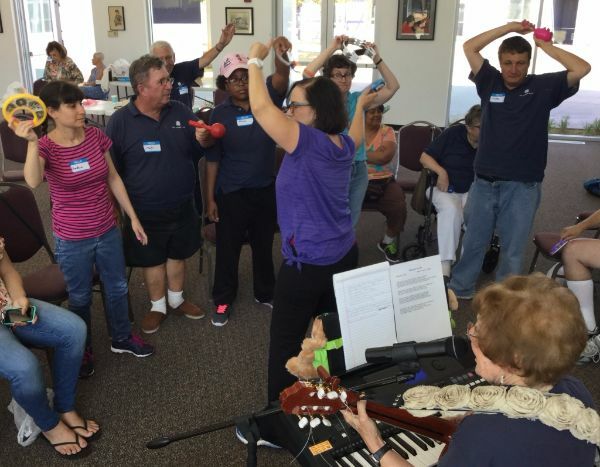 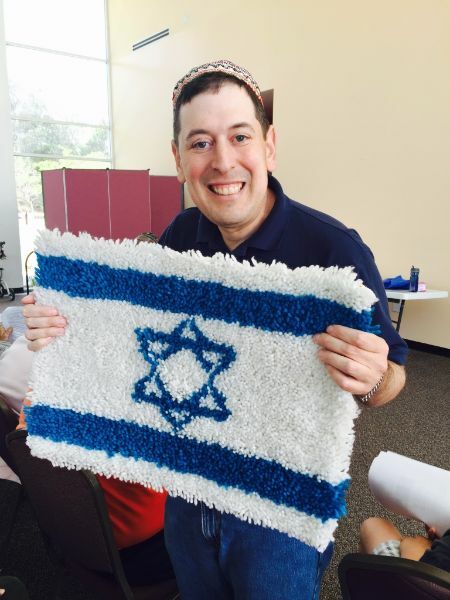 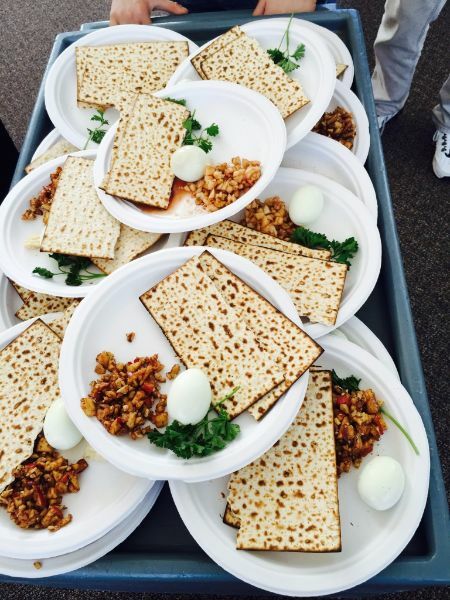 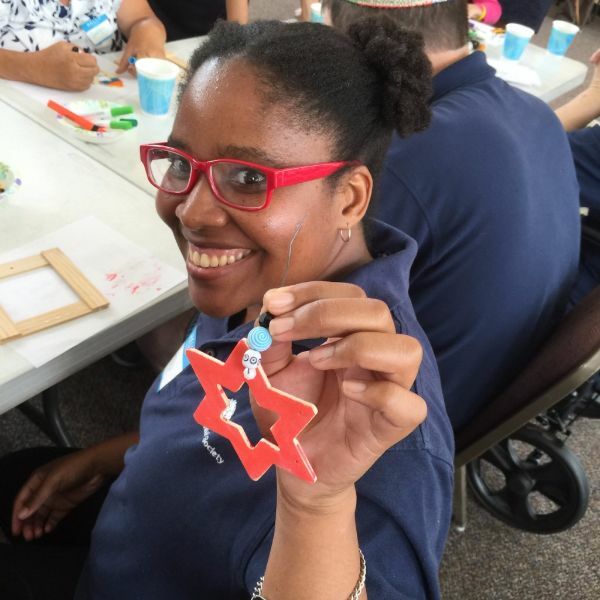 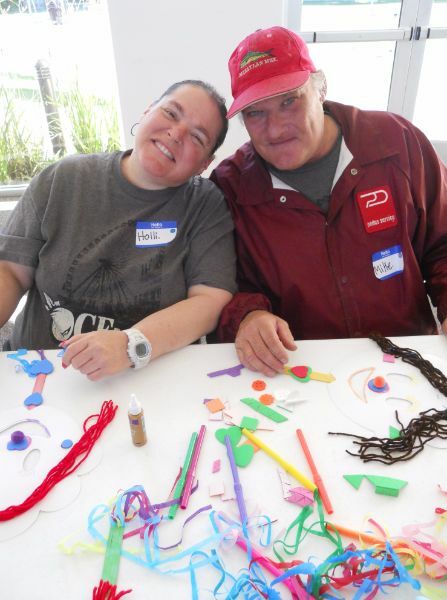 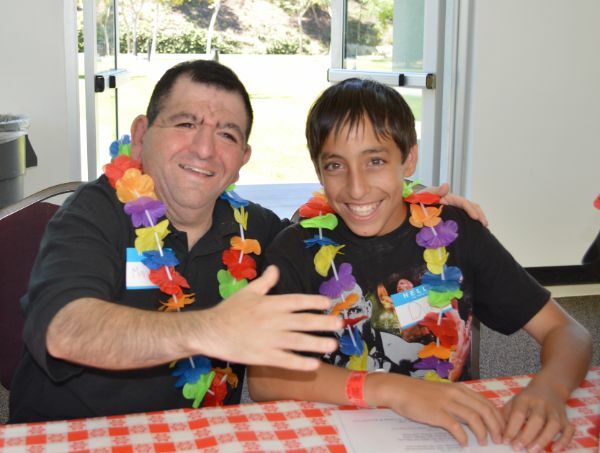 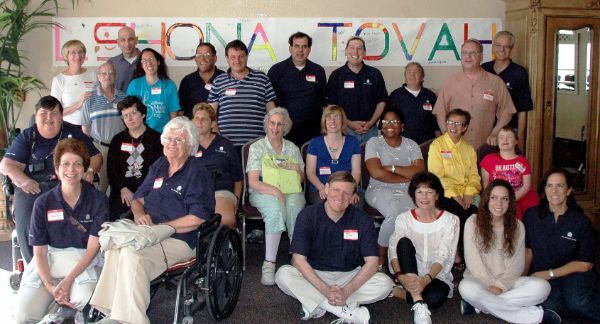 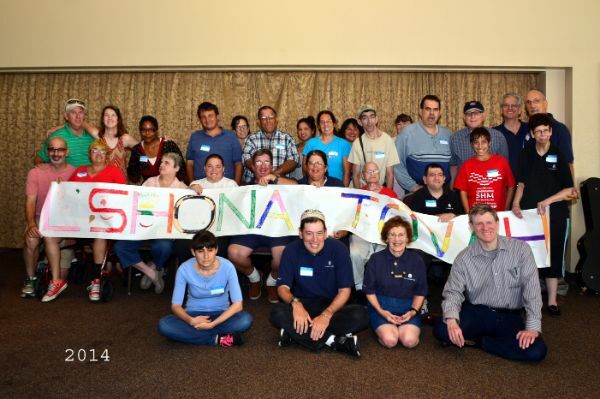 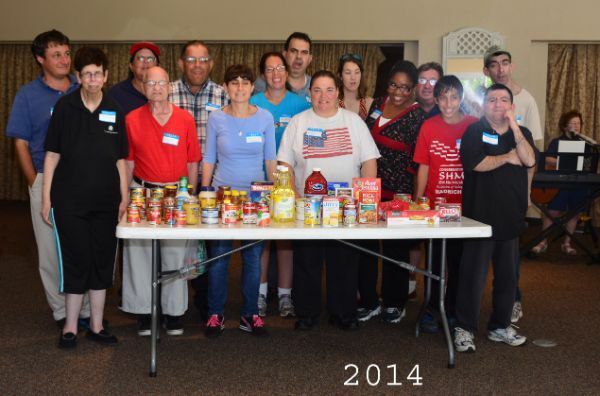 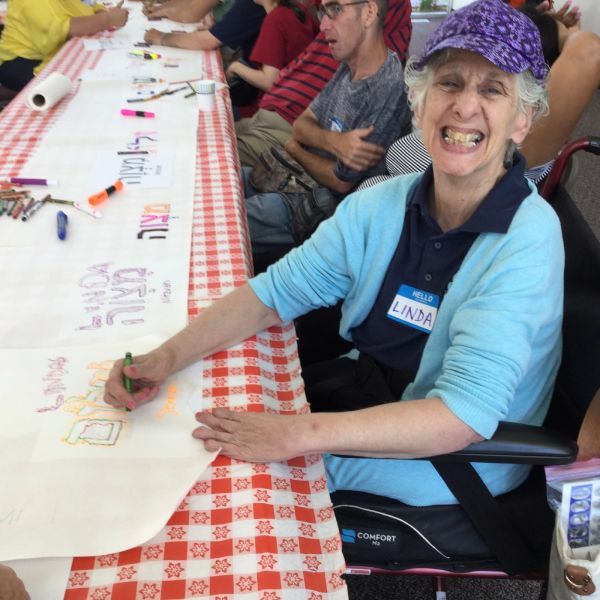 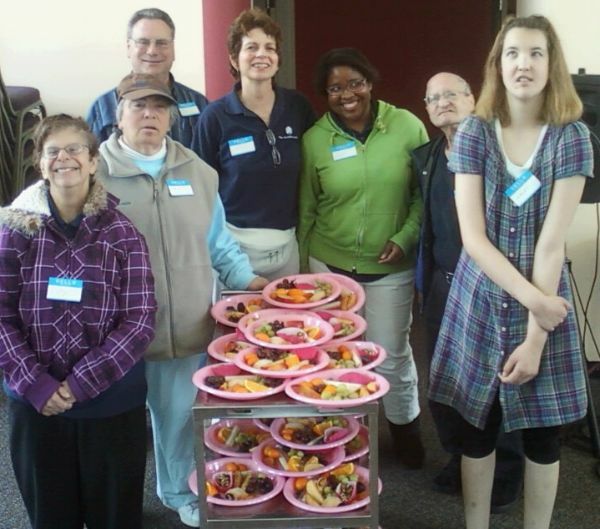 Operated by Jewish Federation & Family Services, members, their families and community volunteers, come together on the third Sunday of each month to engage in fun, social activities that build relationships and foster learning of new skills. 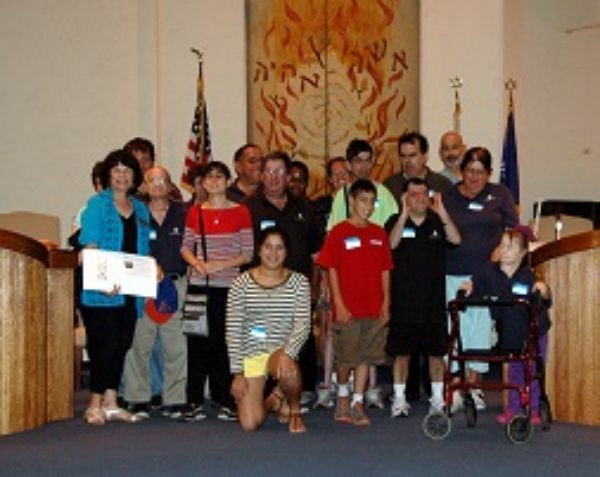 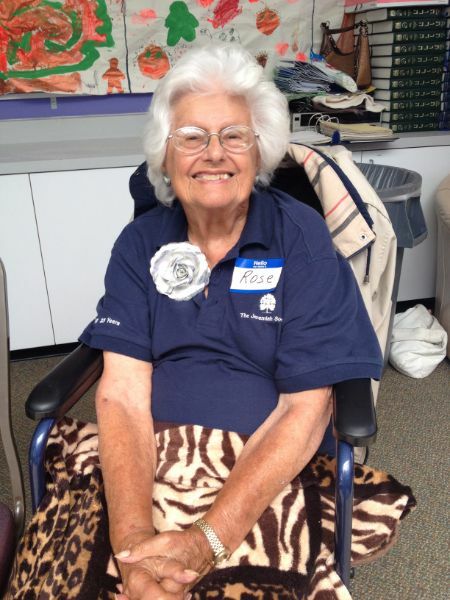 This 3-hour program is hosted by Temple Bat Yahm in Newport Beach. 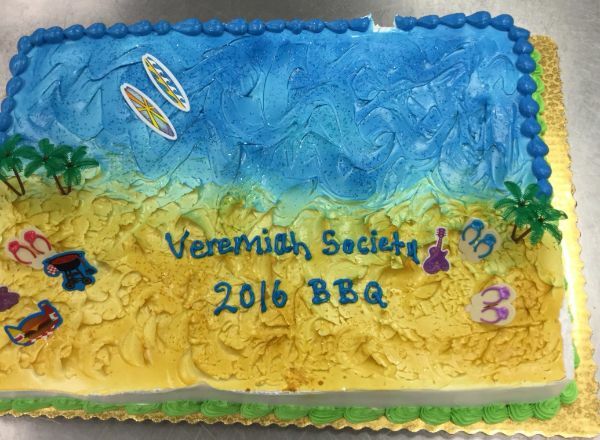 The Jeremiah Society also provides members with safe, supervised recreational outings and lessons about Jewish history, values and culture. 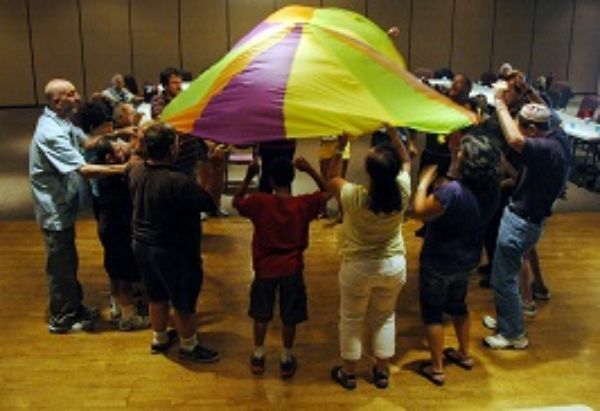 We believe in embracing the uniqueness of each individual and encouraging independence and freedom of choice, so that members can reach their full potential.